Product information "Giro Privateer MTB-Shoe Discontinued Model black - Sale"
The Privateer™ combines a supple microfiber upper with a stiffest-in-class DuPont™ Zytel® nylon outsole that rivals the performance of premium composite outsoles. Aggressive, dual-density lugs give excellent traction in dirt and mud, and the entire outsole offers greater fatigue resistance than traditional nylon outsoles. A supportive EVA footbed with Aegis® anti-microbial treatment enhances comfort and fit, which is adjustable via the classic combination of a micro-ratcheting buckle and two straps. Plus, it's built on the same performance last as our best shoes, so you get the same comfortable fit that has made Giro® the fastest growing brand of cycling shoes on the market. 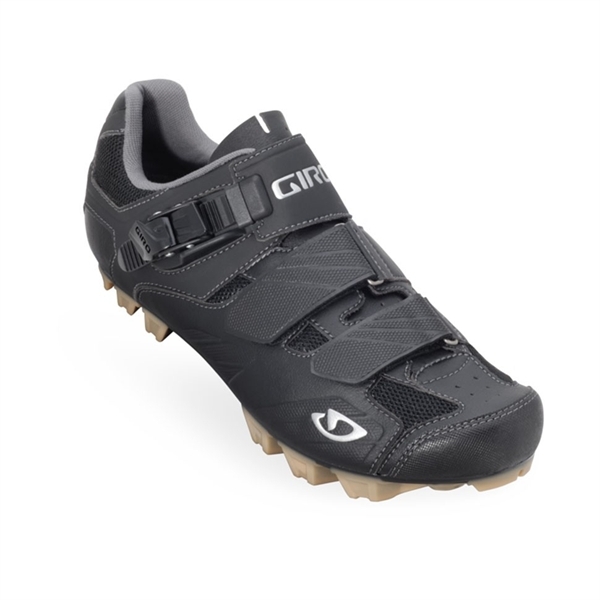 Related links to "Giro Privateer MTB-Shoe Discontinued Model black - Sale"
Customer evaluation for "Giro Privateer MTB-Shoe Discontinued Model black - Sale"